Love her or hate her, you can’t deny the impact Kim Kardashian West has had on the beauty world. 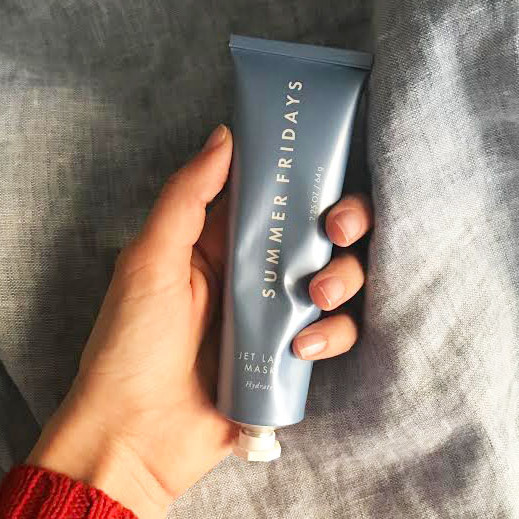 And not just in sales — although Kim’s first fragrance did an insane $10 million on its launch day — but in how we now apply the actual makeup to our faces. 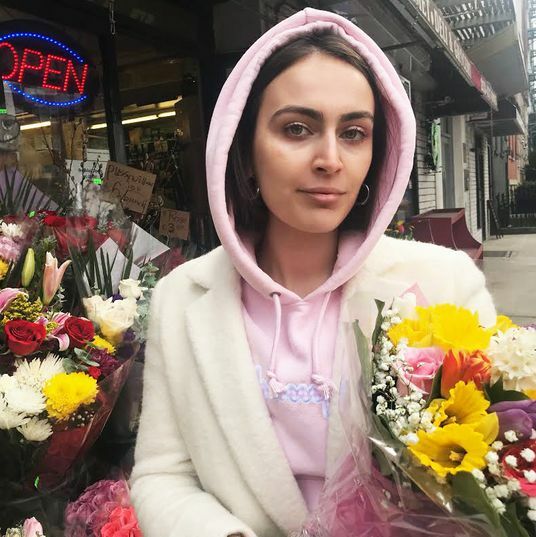 This is because Kim, and her bestie-slash-makeup artist Mario Dedivanovic, have a way of translating advanced makeup artist tricks to the masses, making them look easily achievable. Take her under-eye concealer kit, which was released in early March. 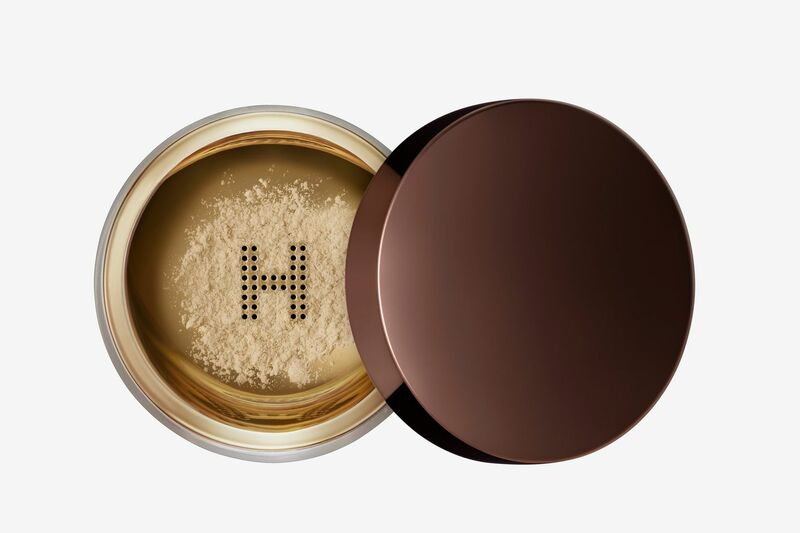 It consists of a liquid concealer, a baking powder (baking, for those who don’t know, is when you apply a setting powder over your concealer and then dust it off after ten minutes), a brightening powder (again, for those who don’t watch YouTube beauty videos all day: this is a transparent white powder that brightens up your under-eyes), a double-ended concealing brush, a sponge, and a brush applicator. 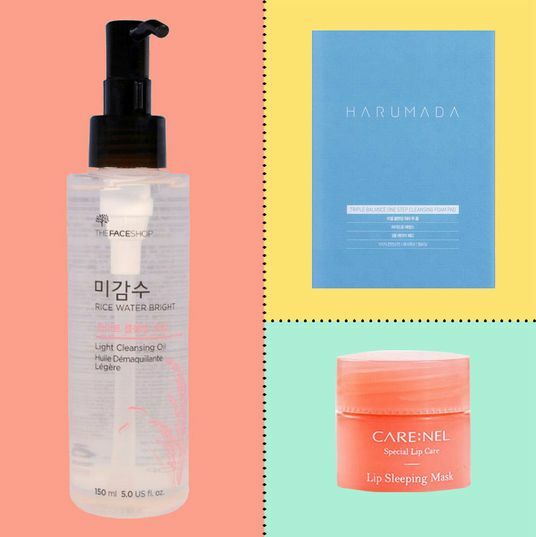 With these products, according to Kim, you can easily accomplish her three-step concealing process, which, she claims, has saved her time and again from looking like a raccoon on the red carpet. I am no stranger to under-eye concealer. As a person who constantly looks as though she’s slept less than four hours, I’ve tried essentially every version on the market. I have favorites, and was curious if the KKW kit would beat any of them out. My followers were, too: I got one (somewhat angry) DM saying that as a representative of the serial-killer-under-eye community it was my duty to share whether Kim’s concealing kit actually worked. My takeaway: Finding my shade was a little tricky — in the KKW, I was a “medium,” whereas in every other concealer I’ve ever used I am a “light.” So I recommend, if you order online, going a color darker than you typically would. 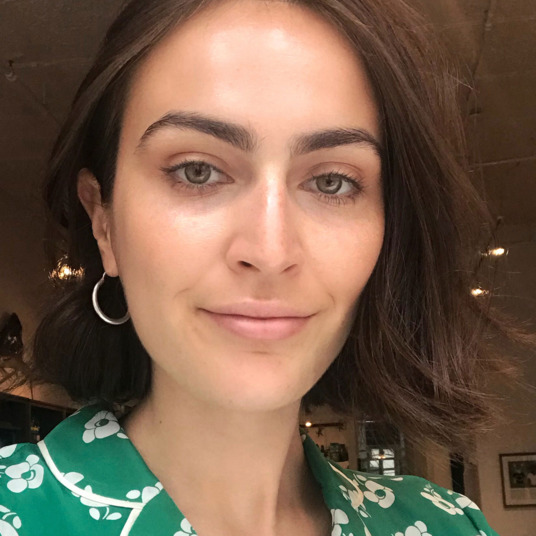 The concealer buffs nicely into the skin, but dries quickly, making corrections difficult unless you’re an extremely quick and dexterous makeup applier. The powder was unique in that didn’t dry my (already dry) under-eyes out, but I also found that it made them very very very light. When a friend came over after I applied it, she asked why I looked like a ghost. What I do appreciate about the KKW kit is how it looks in pictures. 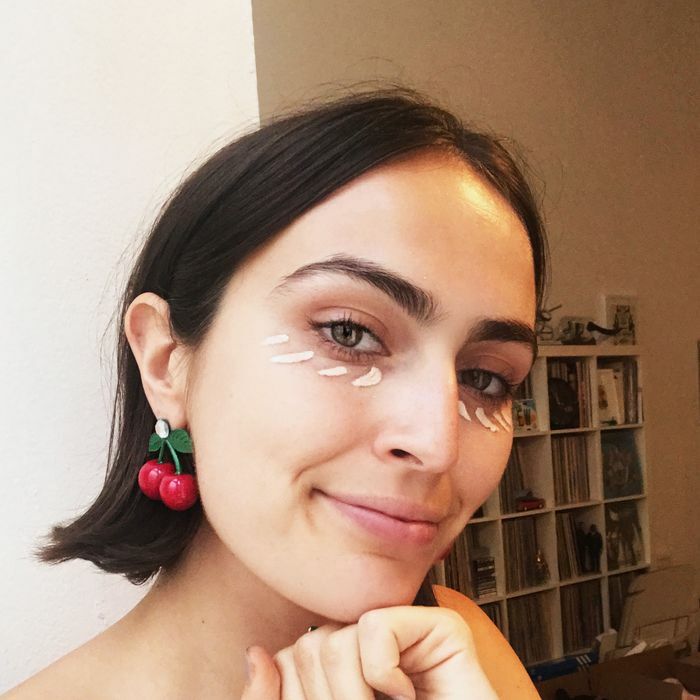 Under-eye concealers can often cause “flashback,” which basically means that in flash photos it becomes very clear that you’re wearing a lot of under-eye makeup. Leave it to Kim to come up with one that, happily, does not. But in general, as someone who tends to use concealer to touch up, rather than for a full-face look, I found this to be a little too intense and makeup-y looking. If you wear a full face of makeup regularly, this might be a good product for you. 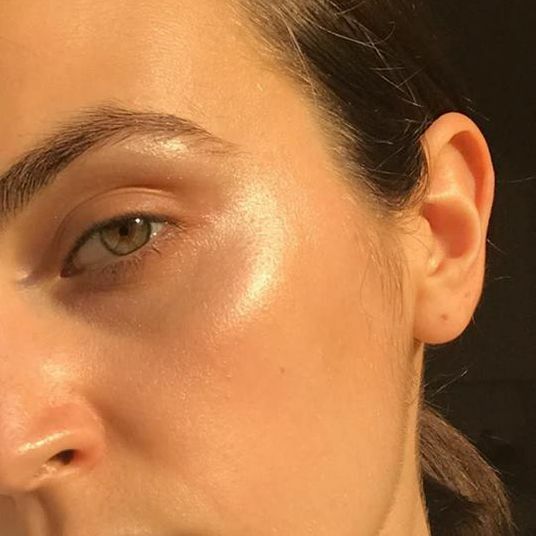 But if you, like me, prefer a lighter, no-makeup-makeup look, I’d reach for any of the six under-eye products below before the KKW kit any day. 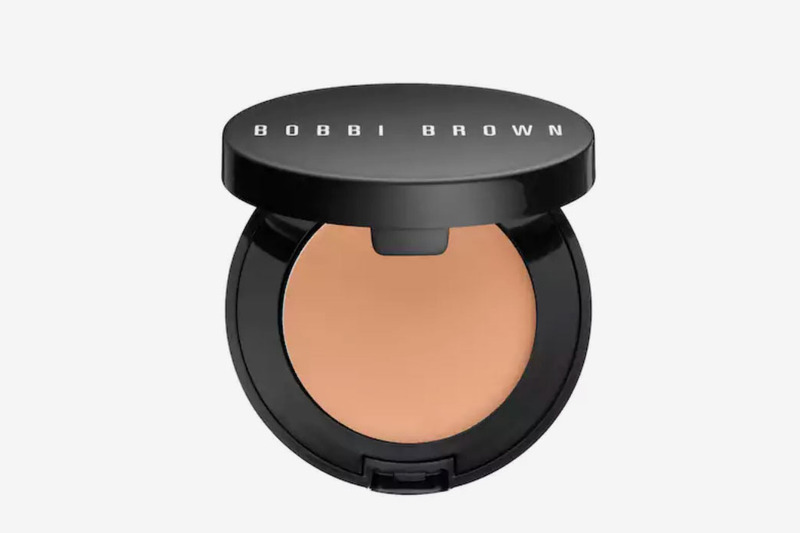 This color corrector from Bobbi Brown will not only help neutralize dark under-eyes, but it also includes ingredients that actively help with wrinkles and excess pigmentation. 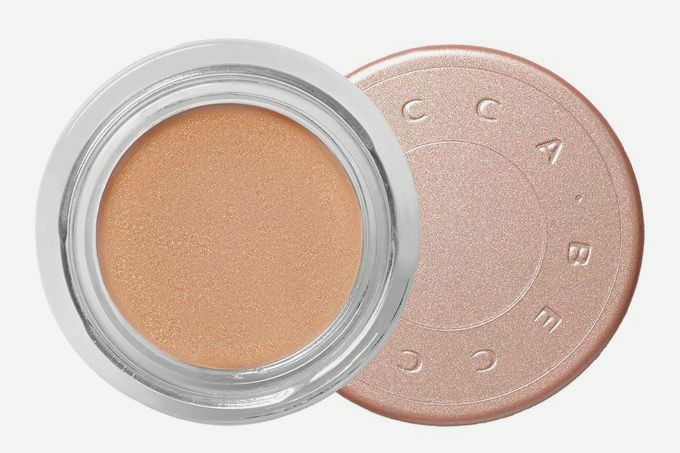 It’s super light and liquid, so it’s very easy to buff onto your under-eyes for a natural, even-toned canvas. 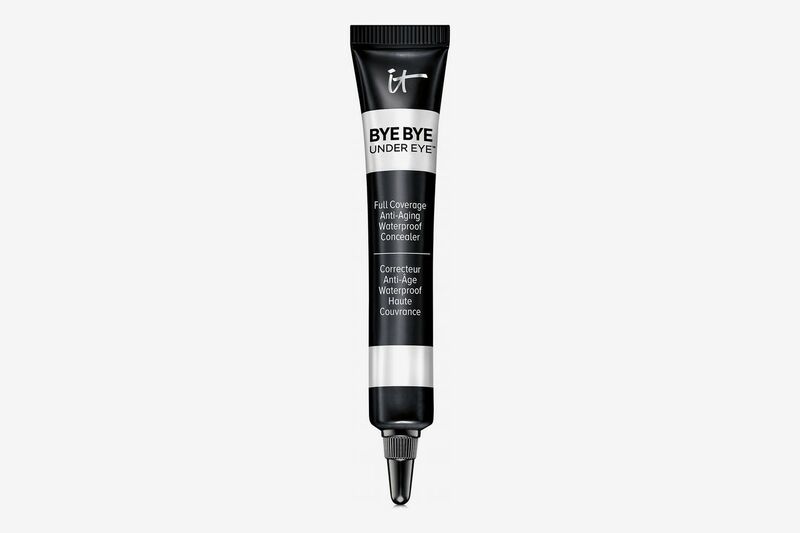 Unlike the KKW set, which I found to be quite dramatic (as in: very light and bright) on my under-eyes, this is a very natural way of autocorrecting your dark circles. 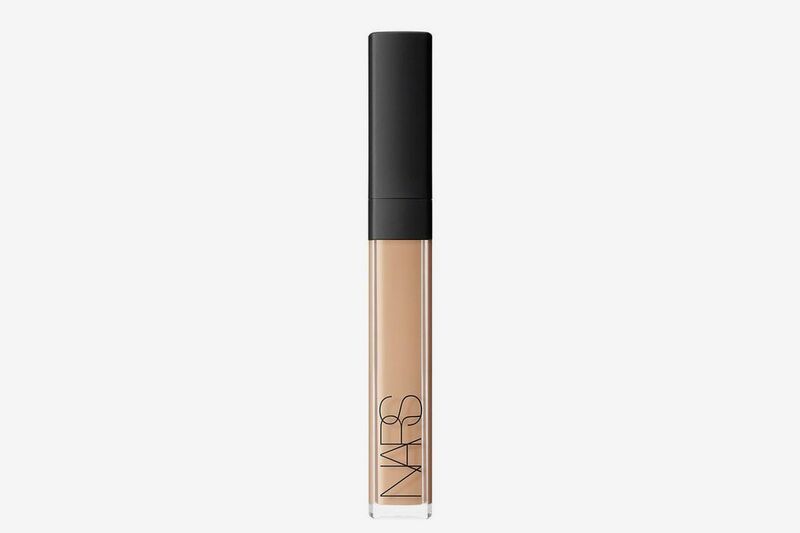 I’ve tried and tested many a concealer, but this one is truly one of my all-time favorites. 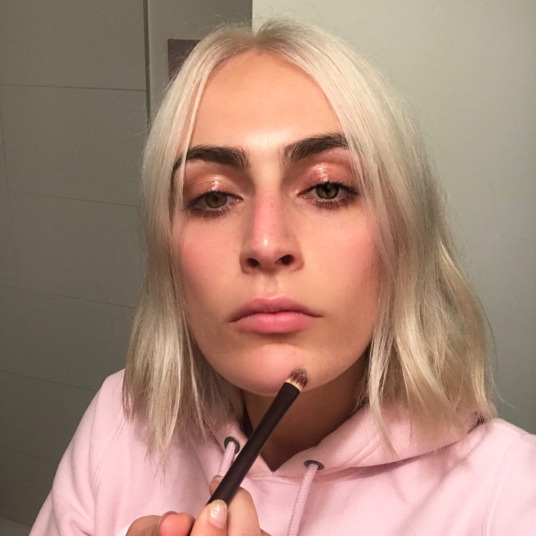 This concealer is one of the dewiest, spreadable, non-creasing under-eye products I have in my makeup bag. 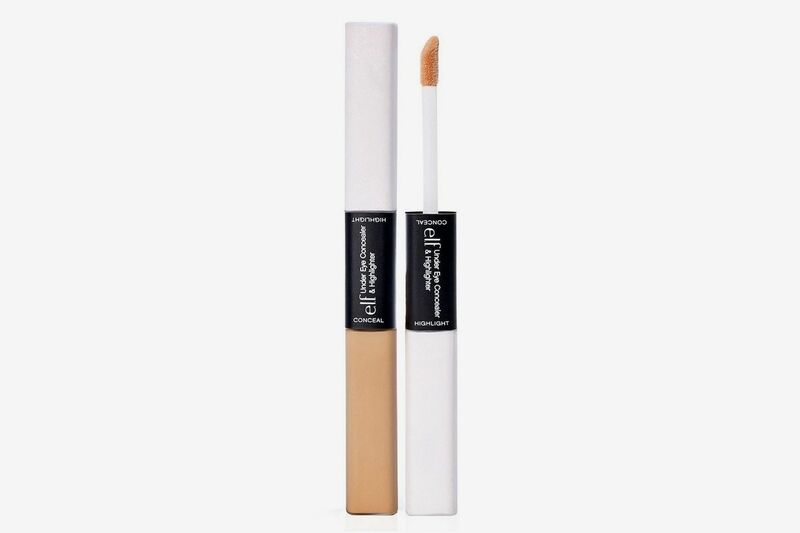 Unlike the KKW concealer, which is very pigmented and fairly tacky, this concealer is light and blendable, and buffs so nice and seamlessly into the skin. I know I’ve written a lot about Tarte’s Shape Tape, but I’m somewhat convinced that Kim had Tarte’s Shape Tape in mind when she was creating her own concealer. 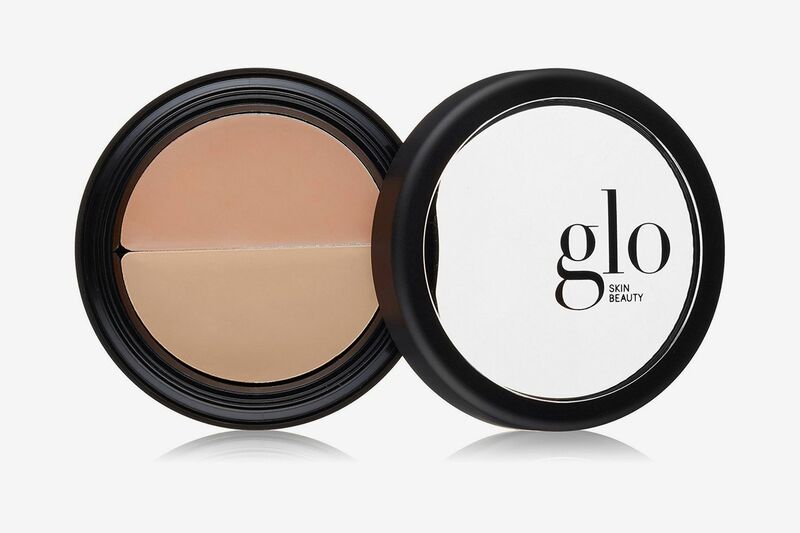 They are both dewy, heavily pigmented products that focus on canceling out dark circles. I find this product to be a little bit less sticky on the skin than KKW’s concealer. 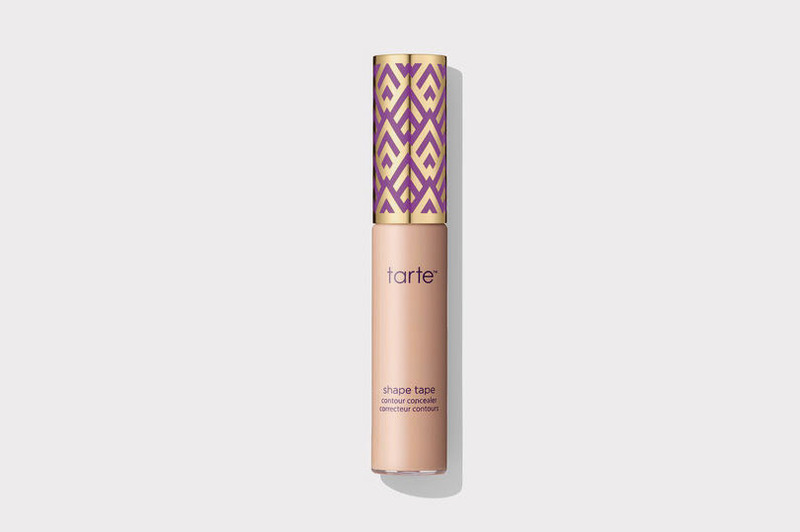 Plus Tarte blends into the skin easily, making it a great candidate as an all over face concealer, as well. 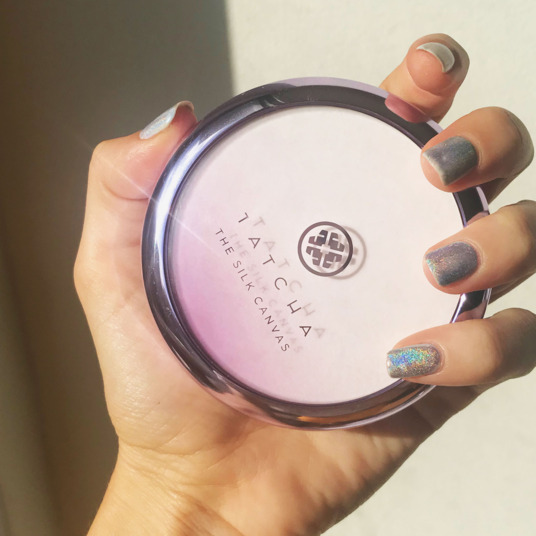 This powder is a super cult favorite, and is beloved by many for its ability to keep makeup in place without flashback and chalkiness. 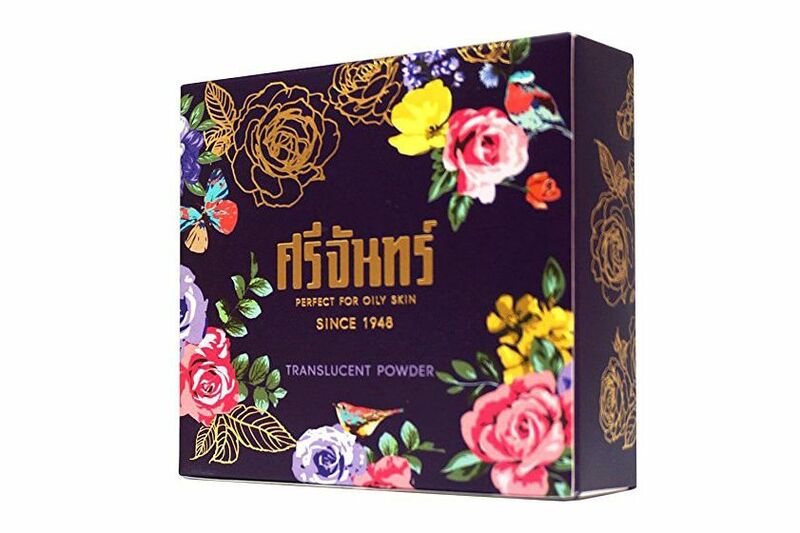 The powder feels super light on the skin, and it never clings to any dry patches on my face. 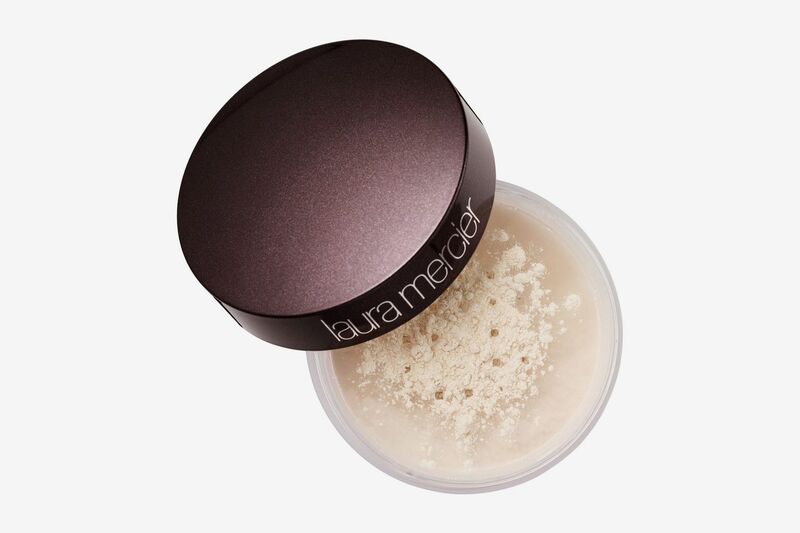 Unlike the KKW baking powder, the Laura Mercier product is also as translucent as promised. It feels velvet-y and will never make you look like a ghost. 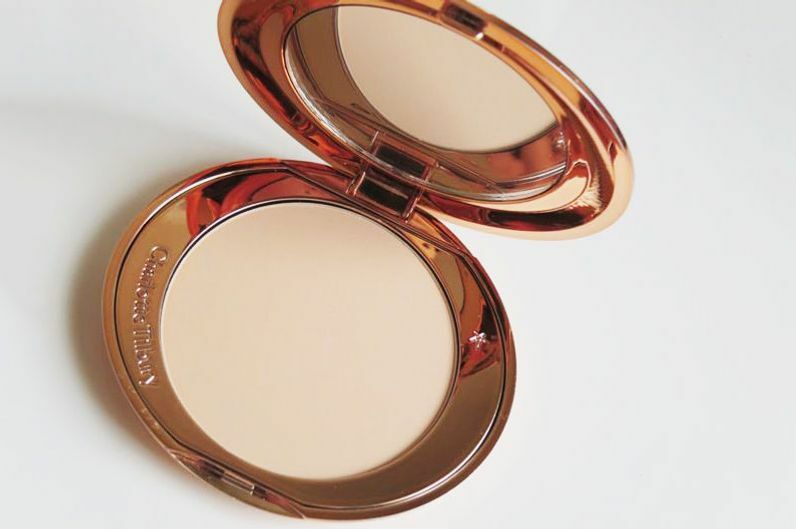 Another lightweight and easy-to-easy under-eye setting powder is this one from Charlotte Tilburry. Since it’s not a loose powder, you can’t really get a serious bake. But for what I call a “light bake” (only a bit of excess powder), it’s perfect. It’s virtually invisible on the skin once applied, leaving not a trace of powder, but it still achieves a really nice, blurred-out effect. 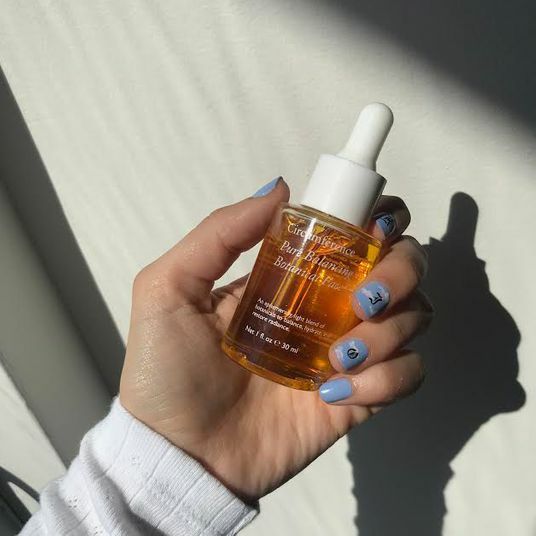 I don’t think this is massively helpful when it comes to oil control, but it is great for making sure your under-eye concealer stays put all day long.